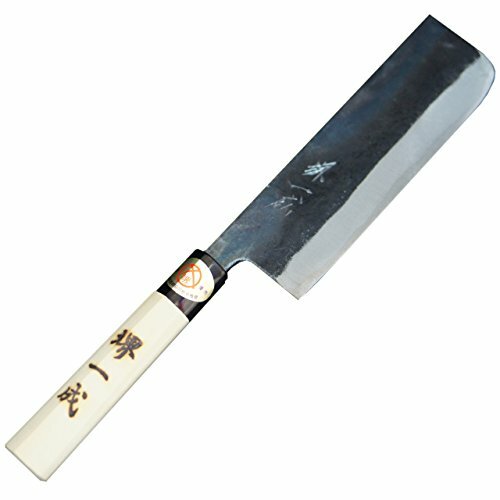 Japanese kitchen knives (hocho) were made from the same carbon steel as the traditional Japanese swords named Nihonto. Only exclusive! This is a custom made product. Usually we will ship within 3-4days. Craftsman will re-sharpen after your order, so it might take a bit time. Semi-order made. Craftsman will re-sharpen for you after your order. You will be amazed at the sharpness! If you have any questions about this product by CP Technology, contact us by completing and submitting the form below. If you are looking for a specif part number, please include it with your message.